Nasko Atanasov leaves his home in Bulgaria to study in the United States, and instantly falls in love with theatre and acting. 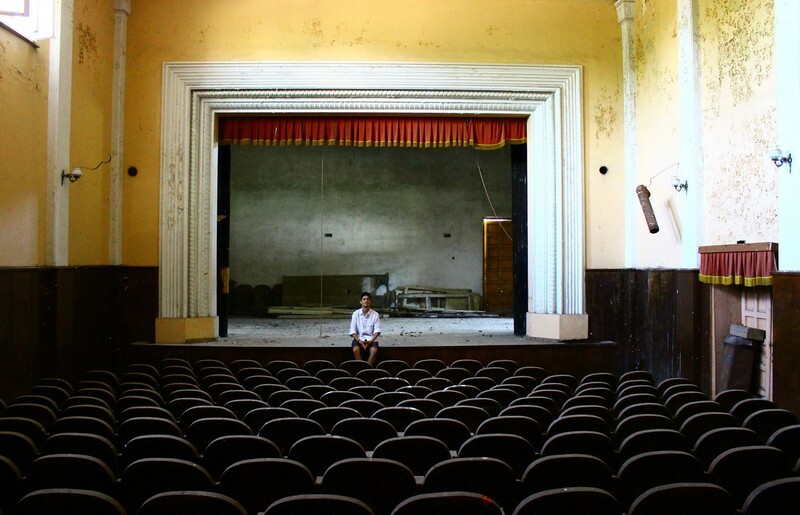 During a trip back to his native country, Nasko stumbles upon an abandoned theater in his grandparents’ village. With a vision to revive this forgotten stage space, the young man organizes an international team of volunteers. However, there is a limited time frame to work with and the majority is sceptical. The challenge for change is never easy. “Unlock the Stage” is a captivating tale about the bonds of tradition and friendship, the transformative power of dreams and expression, and the courage to pursue an inner calling along life’s most unexpected paths.